Wild horse drinking at water source inside the allotment. This wild horse was actually in extremely poor condition pre release and his condition has markedly improved since his return. Earlier this year Borba was involved in litigation to remove wild horses from the area, and even destroy them (through sale without limitation, or to slaughter). That case failed to stop a release of wild horses into the area and the court removed Borba from the docket stating he had no standing, or right to file. The area of the illegal activity is not on private property or within the ranchers’ allotment. It is illegal to haul water onto public land without a permit. It is illegal to harass and endanger the welfare of a wild horse. It is illegal, with a penalty of $2,000, and/or a year in prison, to remove a wild horse from public land. A well-known stallion in the area is a palomino named “Sarge.” Sarge was removed illegally and taken to the rancher’s home in a taunting video, accusing advocates and BLM of causing the wounds to the stallion that were likely caused by increasing tensions in the area the wild horses were lured into. During the weeks leading to this “incident” Sarge was photographed inside the HMA by both individuals and game cameras, and his condition has since declined. 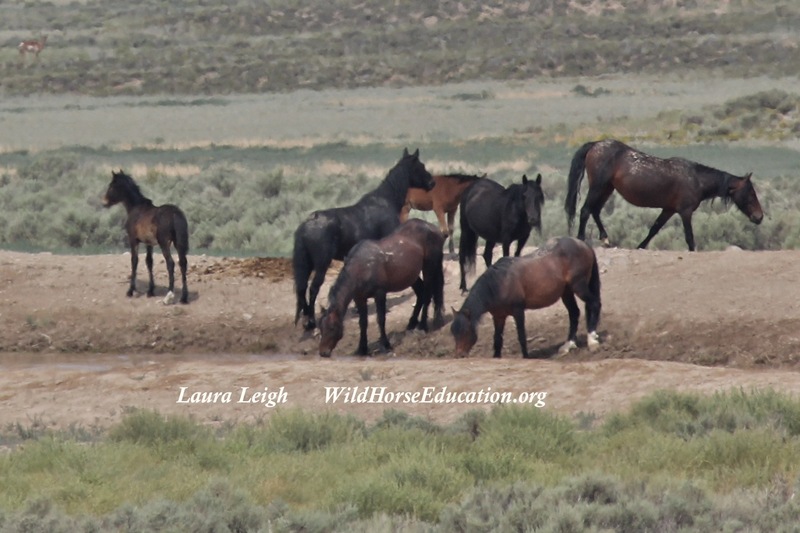 Laura Leigh of Wild Horse Education has documented the wild horses in the area both before and after the illegal activity began. 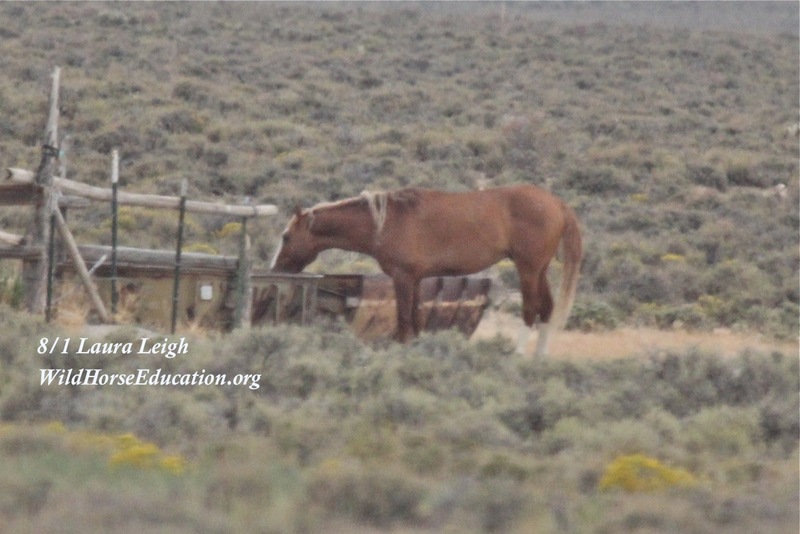 Leigh worked with the BLM Battle Mountain district to formulate a plan to limit population growth in the Fish Creek HMA to facilitate a sustainable management plan for the horses. To date the court has held up the plan denying the motion to stop the release. In response, Borba and Protect The Harvest launched a defamation campaign on social media, claiming Leigh and the BLM are putting the horses at risk, while the ranchers are ‘saving’ them. Ironically, Borba’s videos and photos show nothing more than his illegal activity, which should be considered ‘harassment’ of wild horses, amongst other citations. Katie Fite of WildLands Defense has been involved in another area of contention with public land ranchers, Argenta. As part of a settlement agreement with ranchers the BLM is excluding public participation during monitoring. 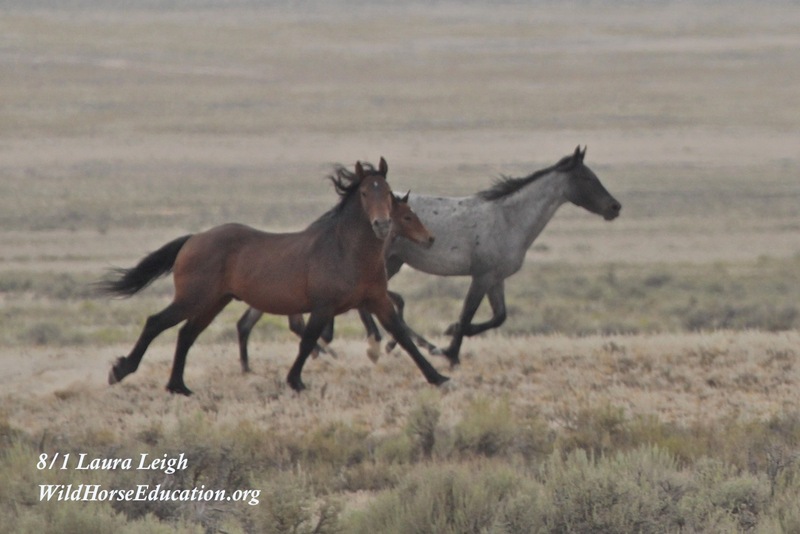 Wild Horse Education and WildLands Defense are calling on BLM Director Neil Kornze to take immediate action. BLM has said they have launched an investigation. Fresh tire tracks near water sources wild horses depend on. Join us in demanding that the code of federal regulations be followed. Accountability to the multiple violations of federal law MUST take place immediately. 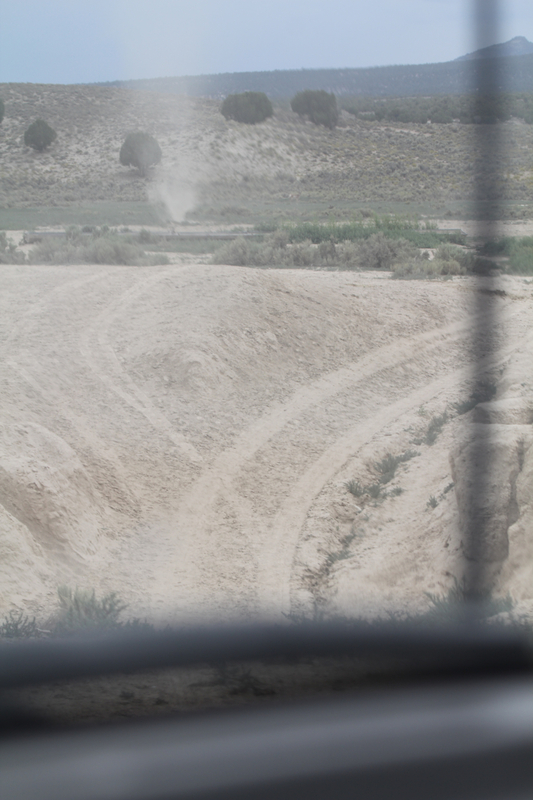 In 2012 BLM began an investigation into 1700 wild horses being sold to kill buyer Tom Davis. An “investigation” is unnecessary when the perpetrator video tapes himself committing willful acts in violation of law. Letter will be sent to: Secretary of the Interior Sally Jewell, BLM Director Neil Kornze and Acting BLM State lead John Ruhs.